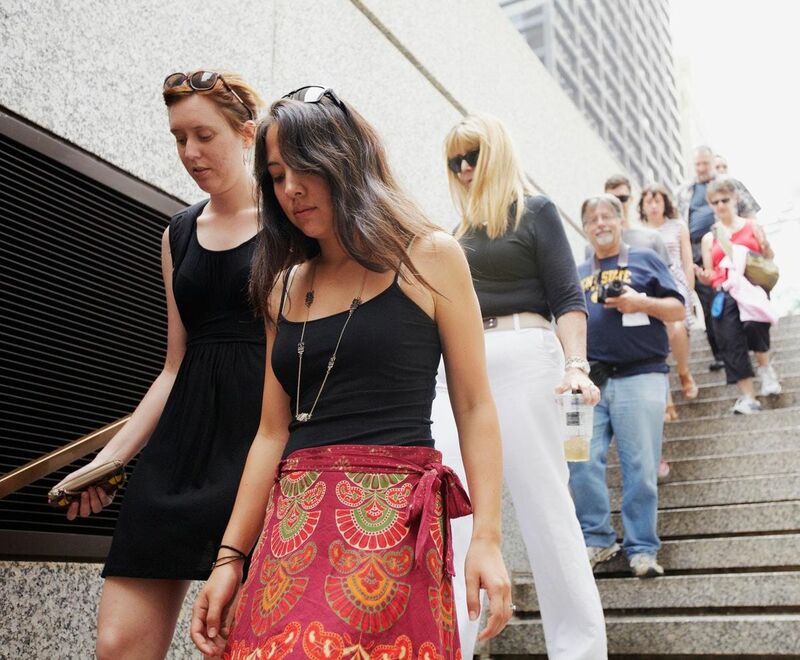 For this architecture walking tour, you’ll step inside magnificent lobbies, corridors, and the underground Pedway system for an in-depth, personal approach to a Chicago architecture walking tour downtown. The Loop Interior Architecture Walking Tour takes you on a creative route that weaves through buildings and secret short-cuts. 95% of the tour takes place inside, making it great for any kind of weather. Tour guests share iPads with archival images of maps, historic photos and documentary video clips while the tour guide shares stories of Chicago history. Our fun and passionate tour guides are highly trained professionals with degrees in architecture, design, art history and history. They know how to connect with a group, spark imaginations, and communicate new concepts in relating to architecture. MEETING POINT - Walking Tour starts inside the Marquette Building at 140 S. Dearborn. Walk Straight through the lobby and continue straight to the back of the exhibit space to find your tour guide. Please arrive 10-15 minutes in advance for check-in. Tour ends inside the Cultural Center, 78 E. Washington St. 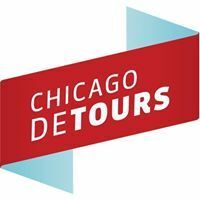 PARKING - If you are driving, Chicago Detours offers our guests a special discounted rate for parking at the Grant Park North Garage, accessible from Michigan Avenue at Randolph Street. Rate is $15 ($38 value), valid up to 12 hours. Upon check-in for the tour, ask the tour guide for a voucher for the discounted rate. This is four blocks from the tour meeting point, and right at the tour end location.